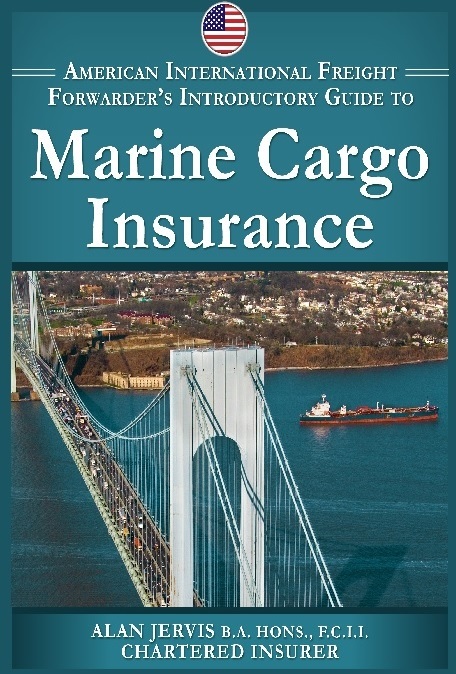 This publication is a practical, introductory guide to marine cargo insurance for importers, exporters and logistics professionals as well as any other party or intermediary that is involved in the international movement of cargo. 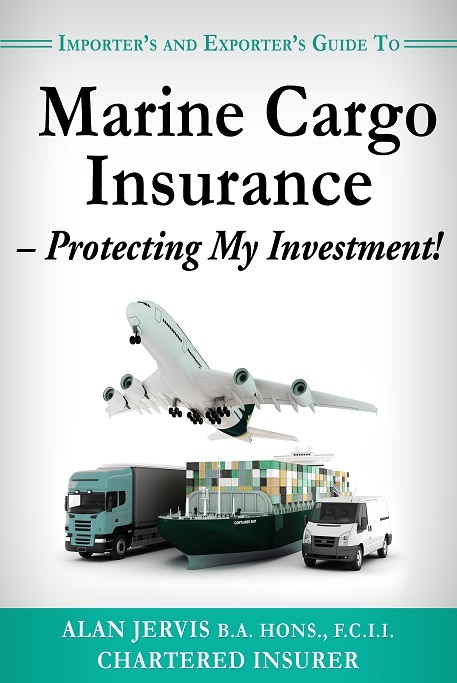 It discusses the advantages of placing marine cargo insurance locally. It addresses INCO terms. It then walks you through the cargo policy application process and discusses reporting of shipment options. 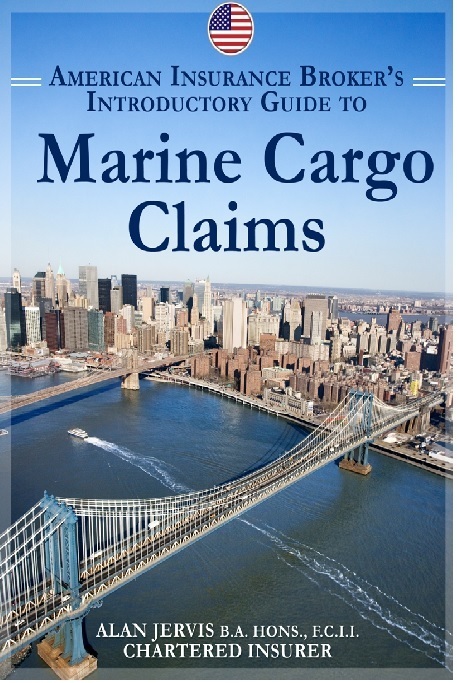 You are then introduced to the cargo policy form and standard terms and conditions are explained. These include the Second Hand Machinery Replacement Clause, Airfreight Replacement Clause, Container Clause, Valuation Clause, Limits of Liability provisions, Classification Clause, Sanction Limitation and Exclusion Clause and the Buyer’ s and Seller’s Interest Contingency Clause. Another important section of the open cargo policy is the incorporation of the institute cargo clauses which conditions are used extensively throughout the 5 Continents. 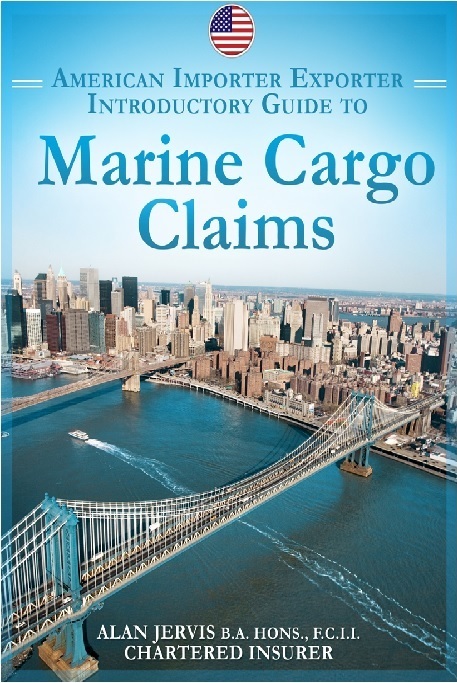 The publication will discuss the broader cover offered by the Institute Cargo Clauses A, on the one hand, and the restrictive cover offered by the Institute Cargo Clauses C, on the other. Specific institute clauses will be discussed in relation to the different types of transit (Air Cargo Clauses) as well as clauses that are used for certain types of commodities or cargo. For example, perishable or frozen cargo is often insured subject to the Institute Cargo Clauses A. Lastly, you will be introduced to the claims handling process in respect to both particular average claims as well as general average claims. You will gain an understanding of the type of documents required and will be offered an example of both a particular average adjustment and a general average adjustment.